After two recordings and a rough start as of the 4th of September FSFL has published its first episode. I want to start by saying our goal isn’t to be the official podcast of Opposite Lock. That title goes to Untitled Podcast. FSFL was an idea that started when I got tired of listening to podcast dreaming of one day of getting behind the mic and together with Forgecrownvicor and Roland from Oppo. 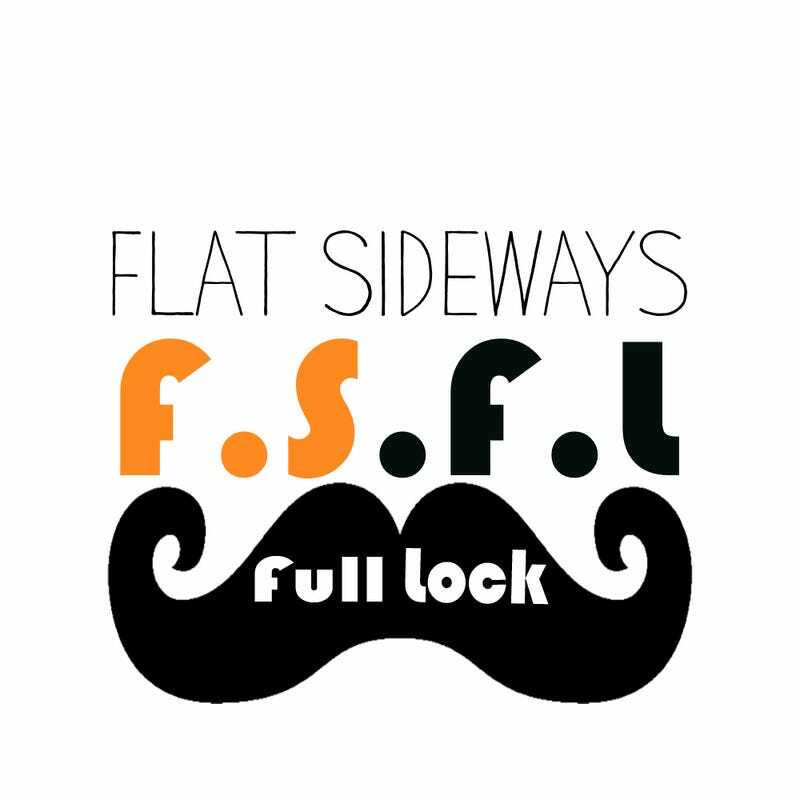 We created Flat Sideways Full Lock. It is our hope that we could be one of the podcast you regularly subscribe to, and as we grow you’ll become a long time listener. Check us out here while I figure out how to put us on Itunes. We have some growth to do, but that’s the best part of the trip.